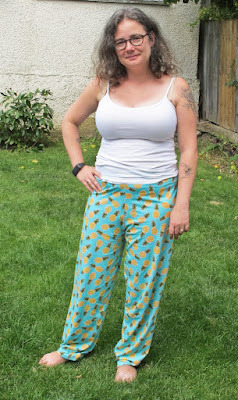 I am a mum of three and live in London with my husband, kids, dog, cat and sewing machines. I’ve loved sewing since I was a little girl and learned dressmaking at primary school. I have a scientific background and worked as an editor for a medical journal until recently. What inspired you to start sewing/your blog? I’ve been sewing my whole life, pretty much. I started with cross stitch when I was a tiny girl, and learned dressmaking at primary school. Sewing has always been really important to me. I’m really lucky that I earn my living doing what I love - sewing and teaching. 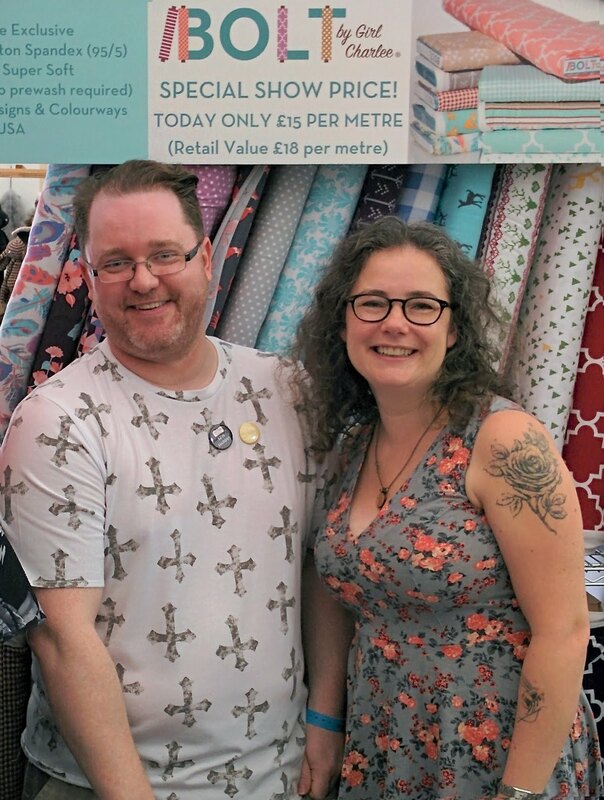 Winning the Great British Sewing Bee in 2016 really changed my life! I teach across the country, design craft projects, and sew pretty much all the time. I think my goals for the future would be to keep on doing exactly that. I sew all my own clothes, and I love to wear 1950s style dresses with fitted bodices and full skirts. 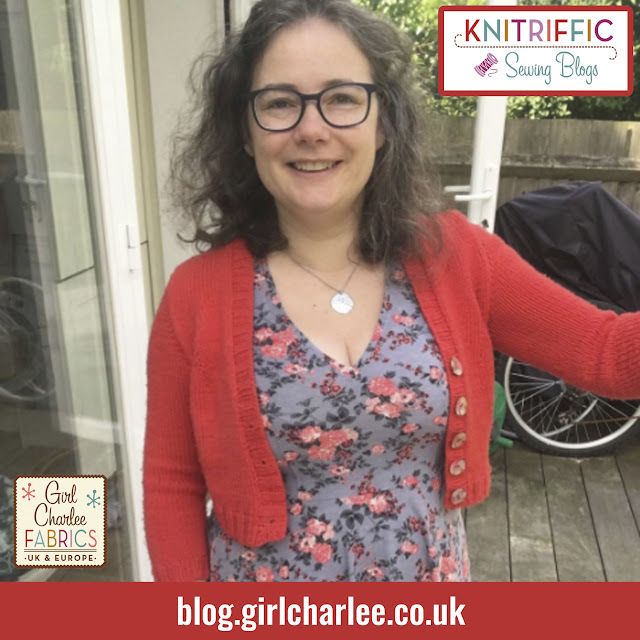 It’s also really important to me that my clothes are comfortable and cosy, so knits are my favourite fabrics to sew with, especially for winter dresses. Sewing is almost a form of therapy for me. I think creativity is a really important part of everyday life. Fitting is a bit of a pain sometimes. It can be really time consuming, and is so important that you can’t skip it. Another reason why sewing with knit fabrics is so wonderful – they are much more forgiving! I absolutely love the Moneta Dress by Colette Patterns. It’s so versatile and comfortable, but also looks really put together. I’ve made at least ten of them and it is definitely my favourite pattern to sew and wear. I also love to knit – it’s the perfect way to round out your handmade wardrobe, and stops me snacking in front of the telly! What are your current favourite Girl Charlee fabrics? Thanks Charlotte! You can see Charlotte's blog HERE. Don't forget we have free tickets to the Great British Sewing Bee Live to give away. Click HERE to enter!